It's certainly possible that the news media will do a nuanced, accurate job Thursday of helping citizens understand the redacted version of the Mueller report. It's possible they will do a better job than many of them did with their credulous and misleading coverage of Attorney General William Barr's letter on the report last month in which they failed to adequately challenge President Donald Trump's false claim of being completely exonerated. But don’t count on it — especially on live cable news in the initial burst of coverage but also as print news organizations and the broadcast networks struggle to get something up immediately on websites and on social media. "The DNA of news is to find a coherent story with a single, clear headline," said Frank Sesno, director of George Washington University's media school, and the former Washington bureau chief of CNN. "This is a case where the media will have to fight their own DNA," he told me, to get across the complexity at the heart of the report by special counsel Robert Mueller III. He had two strong suggestions for those running the live-media show. "Put the reporters up front and put the opinionators to the side for a good long while," he said. And divvy up the report into areas with designated teams of journalists on each — for example, the famous Trump Tower meeting, the issue of possible obstruction of justice by President Trump, and key players such as Donald Trump Jr. Even so, the partisan spin is going to come fast and furious, and it will be difficult to resist, said another longtime Washington observer and journalist. “This is a Washington set piece, with the rhetorical infrastructure being set up in advance by the various actors — they’re going to be flooding the zone, ready to spin, and the press has to figure out how to cover that, too,” said Tom Rosenstiel, executive director of the American Press Institute. Making matters worse, the report is said to be nearly 400 pages long, and is likely to contain heavy redactions of sensitive material. Transparency (we're just making sense of this) and humility (we really don't know what the bottom line is yet) will be crucial elements. No matter what, the early coverage won't be great journalism. It will be more like mad scrambling and reading-while-reporting. Then, of course, there's the Trump factor. When Barr's letter was released, the president was quick to claim that it proved he had been fully exonerated, not only on claims that he had colluded with Russian officials during the 2016 campaign but that he did not attempt to obstruct justice afterward. His claim ignored that Barr's letter explicitly said that Mueller had not exonerated him on obstruction of justice charges. Plenty of media figures and news organizations picked up Trump’s spin and ran with it — at least at first. Cooler heads — and more-nuanced reporting — eventually prevailed. But by then, the story line had been set. Not that the public bought it. In fact, most Americans said they wouldn't make their minds up until the complete report was out. And only a third of Americans, according to an NPR/PBS/Marist poll, said they thought Mueller had cleared the president of wrongdoing. Now, the press gets a chance to try again and to apply the lessons of last month. One of the trickiest elements, of course, is that the report will have some information blacked out. That, too, needs to be part of the reporting. An early responsibility will be to report not only what Barr released but also to get a sense of what he didn’t reveal — what was redacted — and what the legal or political implications of that might be: Were the redactions necessary for national-security reasons or were they meant to protect the president politically? They'll have to dig that out. Most of all, news organizations should resist the temptation to let pundits and politicians who haven't read the report become instant, would-be experts on it. This assumes, of course, that most news consumers really want the straight story. That may be assuming too much, given the polarizing subject matter - and the media organizations that have played to that division for many months. No matter what the report says, it's doubtful that Fox News and MSNBC will present it as recognizably the same. "A lot of people will want a rendering that helps who they think the good guys are," Rosenstiel said. It won't be long before what's being discussed and spun is nothing but "a pale imitation" of the report itself, he said. But in the early hours, a lot of Americans will want a clear and impartial sense of the long-awaited report. The news media need to provide that if they can. And, if they can’t, they shouldn’t be afraid to say so, and to say why. 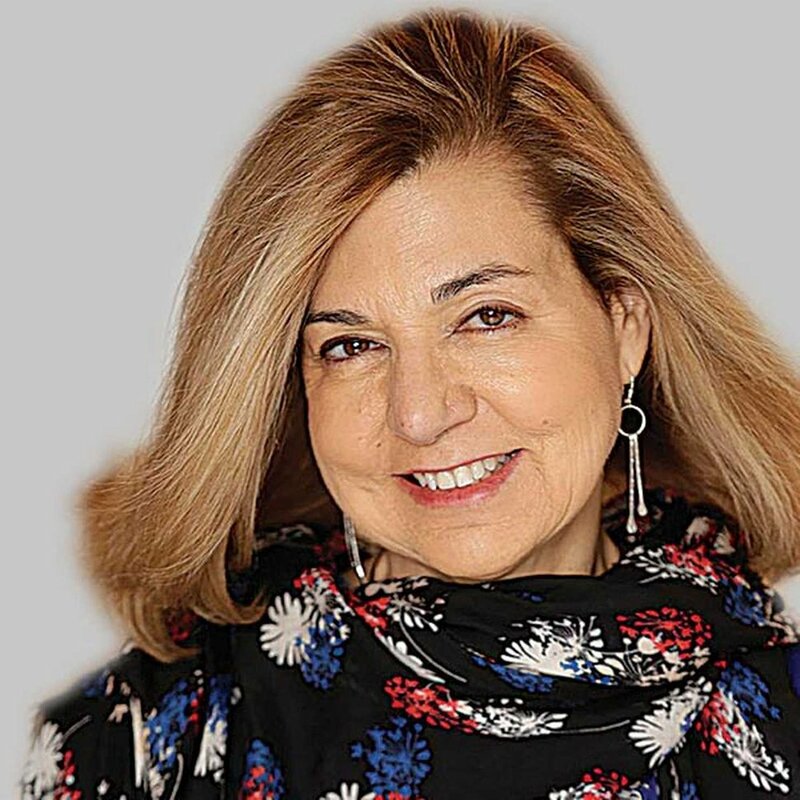 | Courtesy Margaret Sullivan, op-ed mug shot.